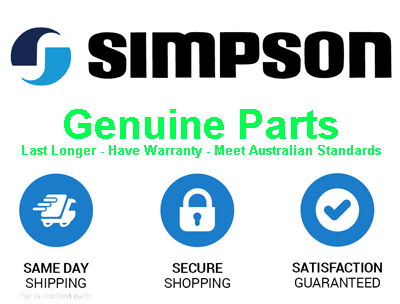 Simpson Dryer Fan belt. 3/16" thick, opaque rubber belt. Stretches over the pulleys at the back of the dryer. fits virtually all models of simpson, and some early Kelvinator and Westinghouse. also know as B017. This belt is high quality and not one of the ones that has the glued join that breaks. Beware poor quality imitations. Also known as the blower belt. Note that older belts may appear yellow and a little bigger. This is because they are old and stretched out. Please Beware: We know there are cheap imitations of this belt available on Ebay and various other places. 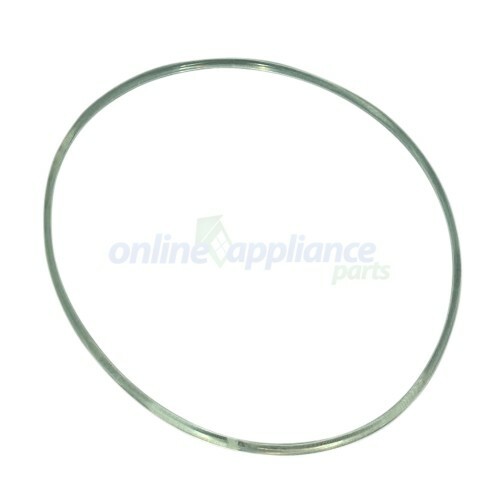 We've seen some that are too short, which can ruin the bearings in the fan, and some which have glued joins that break, some made of hard plastic material, and even some that are too thick causing excess heat that can melt the plastic pulleys. you can get anything made in China if you want to, but it won't always be made well. 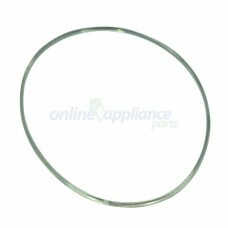 We strongly advise you to spend a few dollars more and buy the correct belt for your dryer.